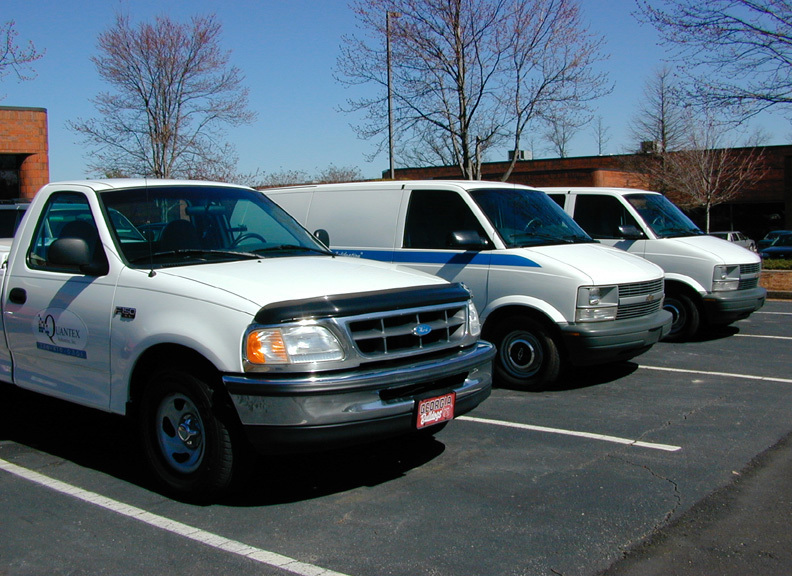 Quantex industries has service vans to pick-up and deliver your test equipment in the Atlanta Area. All information in this website is Copyright © 2011-2017 by Quantex Industries, Inc. All Rights Reserved. Website Designed by The Info Group, Inc.